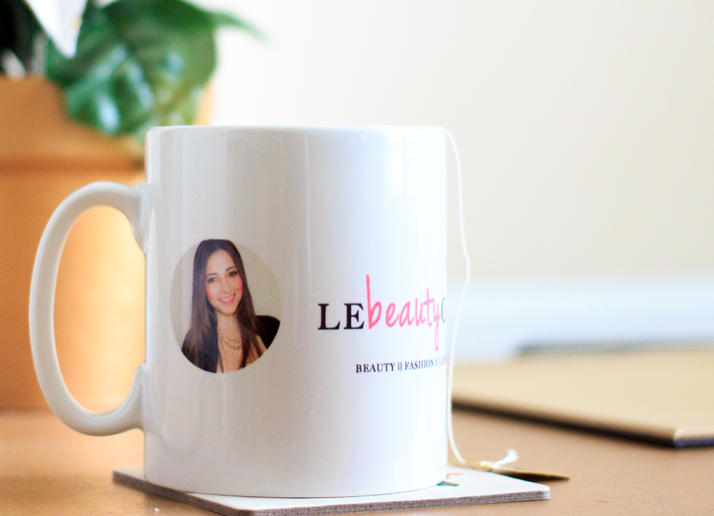 So to help me get my mojo back, I’ve surrounded myself of ‘bloggy’ bits; that means covering my living room floor with beauty products, press launches, hard drives, camera, computer, and of course, my favourite Le Beauty Girl branded mug! So if you find yourself a bit uninspired, surround yourself with things that remind you of how good of a job you’re doing and how far you’ve come. 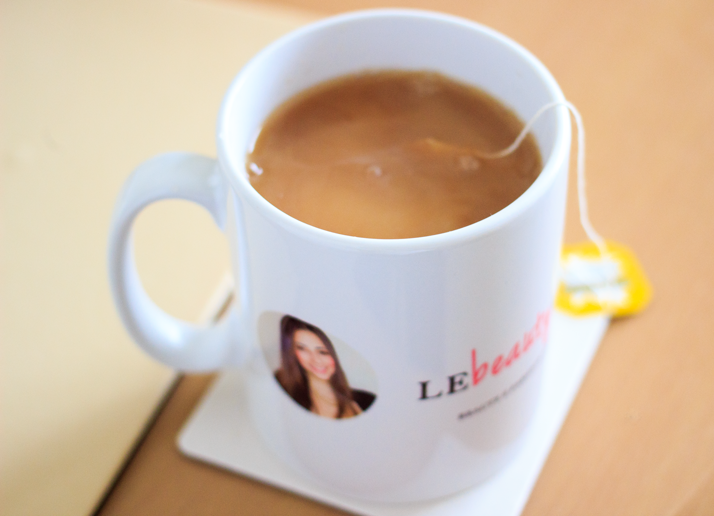 If tea is not your thing, 123Print do a range of personalised products: engraved pens, business cards, magnets, etc. 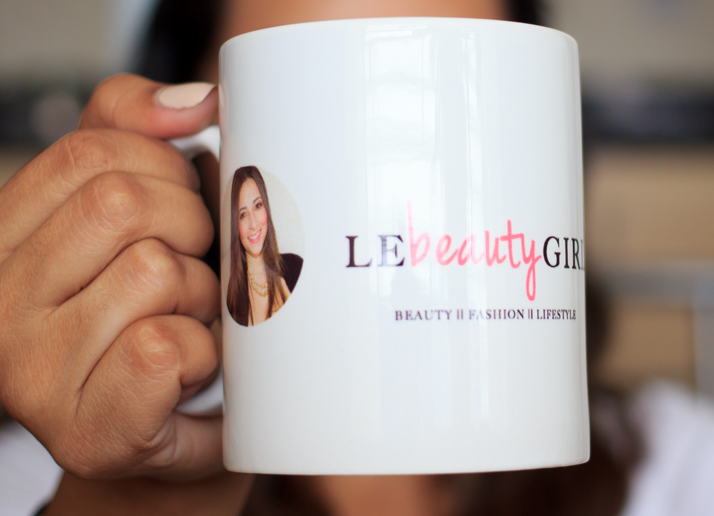 To give you a helping hand, the guys at 123Print have kindly offered all the readers of Le Beauty Girl a fantastic discount code; just use the code VIP to get 15% off your order. 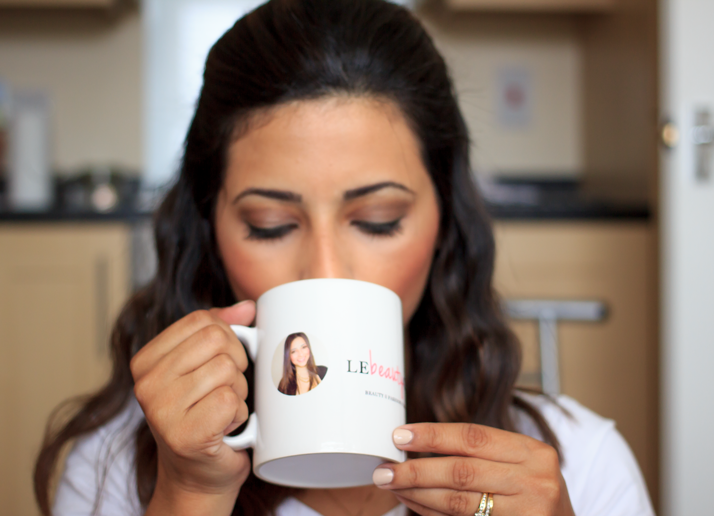 But that’s not all, 123Print is also giving 3 lucky people the chance to WIN their own personalised mug! This giveaway will run from today until next Friday (18 October 2013), and I will choose 3 winners at random from the entries. All you have to do is follow the Rafflecopter instructions below. Good luck! MAC Haul: Christmas 2011 and other things! give myself a good talking to! Have a little power nap. Definitely take a holiday haha! I’ve recently had a month blogging break as I moved house so had no internet, during that time I realised how much I missed blogging, especially as I’ve been reading loads of magazines, books and blog posts that I’ve had saved to read offline. I’ve written so much down, on my phone and in my notebooks and I’m ready to go! 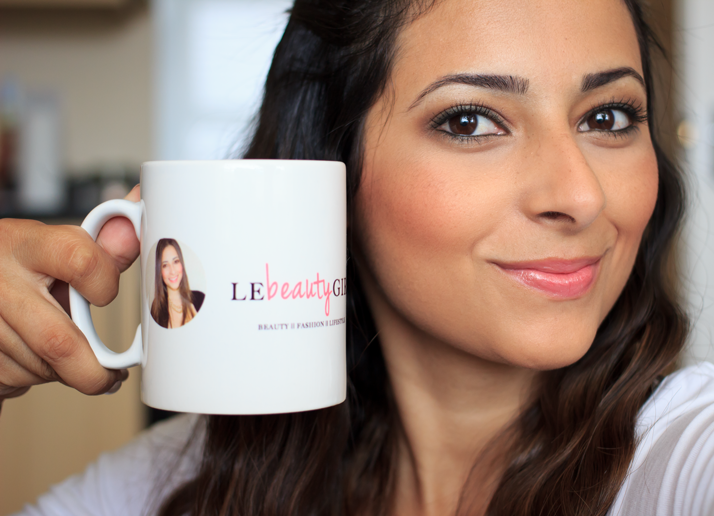 Enough with the personalised products like iphone cases and now mugs. All your posts have become so boring recently and only promotions, no originality. I love personalized stuff! Would love to win this so I can get one for my blog glamdiaries.com ! a walk in the forest…nature can heal! Walk the doggy while listening to my favourite songs on my ipod. Running in the forest, then good nights sleep. I would sit in complete silence to clear my head. G on a treasure hunt seeking it!